Each week let us guide you through our playlist of what’s been moving us this week. Jersey and Canada smooth operators meet on Flamingosis’ recent Bright Moments EP for something a beautiful uplifting arrangement, perfect for summertime dusk rides. This was a refreshing surprise in my Soundcloud workday shuffle. Melodic, soothing schizophrenia. Baltimore’s own do this Butch Dawson beat proper justice. Zheep’s flow really shines and drives the song. Stay tuned for more, that’s for damn sure. That Soulection family is hitting at all levels right now. This one gets your head bobbing. An vibey proper update on the classic summertime anthem. Trapped and danced out Tame Impala. More from the Soulection camp, this one will get you moving. 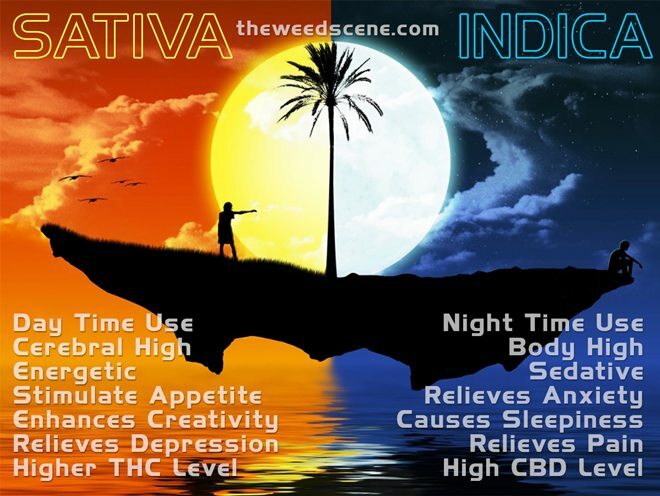 All sativa, no indica! A beautiful honest ode to feelings.